The man is on a roll. If I told you during the campaign that Governor Andrew Cuomo would have major, unprecedented first-year accomplishments, and then would set the bar high in year two, wouldn't you ask what was in my coffee? Did I have some type of head injury? You have to give Gov. Andrew M. Cuomo credit. Critics argue the Governor’s budget will unnecessary hurt those that are most vulnerable, but what has been lost in the budget debate is almost overnight, Albany’s political process has been redefined, and for the better. The credit belongs to one person Governor Andrew Cuomo. The Rev. Al Sharpton. Guess who’s coming to dinner? Cuomo speaks out on the new budget. 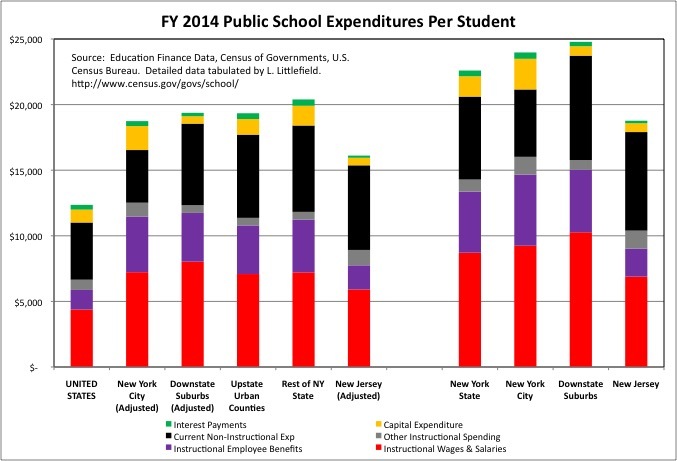 NYC education folks may not like the budget, but you have to give Gov. Andrew Cuomo credit from a political point of view. In only a few months in office, at least on the budget front, he has whipped Albany lawmakers into line. One big difference between Gov. 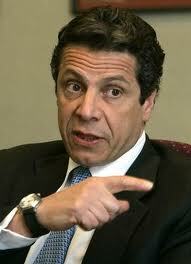 Andrew Cuomo and his predecessor David Paterson boils down to one simply premise.